Start taking classes at Lifeskills Martial Arts and other studios! 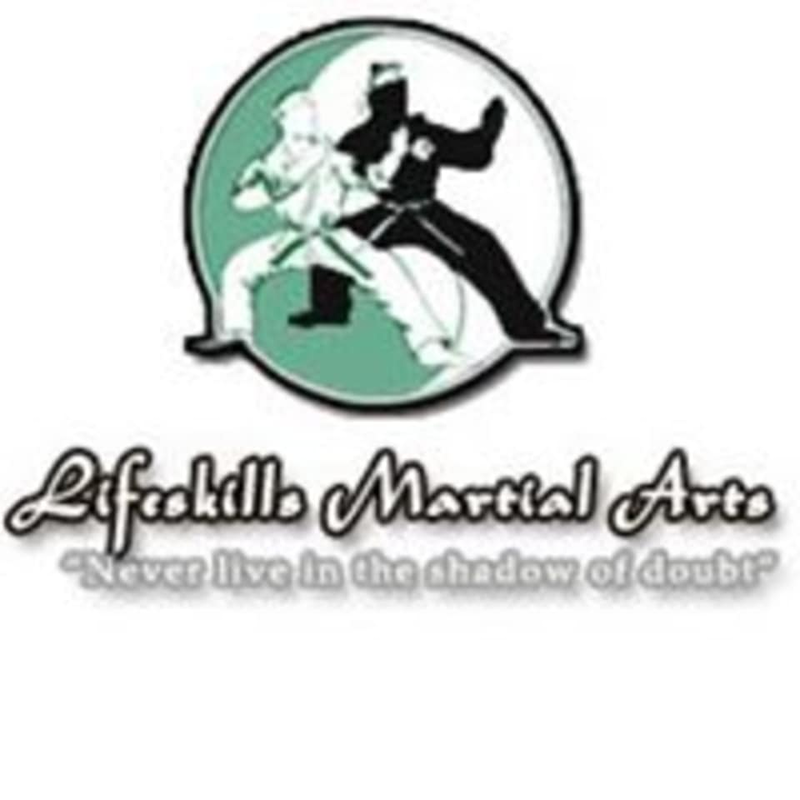 The instructors at Lifeskills Martial Arts are LMA certified and come with a minimum of 22 years of experience studying Ninjutsu and Bujinkan Budo. The nature of personal-protection and Complete Martial Arts has enabled them to teach classes to people with disabilities. Life should not be a spectator sport for anyone. The Lifeskills Martial Arts venue is located at 16632 Hale Avenue, Suite #150, Irvine CA.